Christmas Ride: A Road Trip to Remember! This film is rated PG by MPAA. 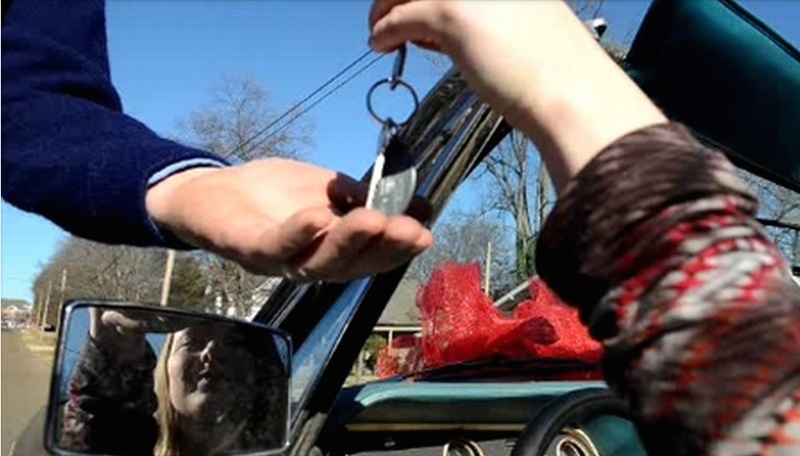 Congrats to radioman Rob Grayson, the Supernatural Voice in the PG rated CHRISTMAS RIDE movie. 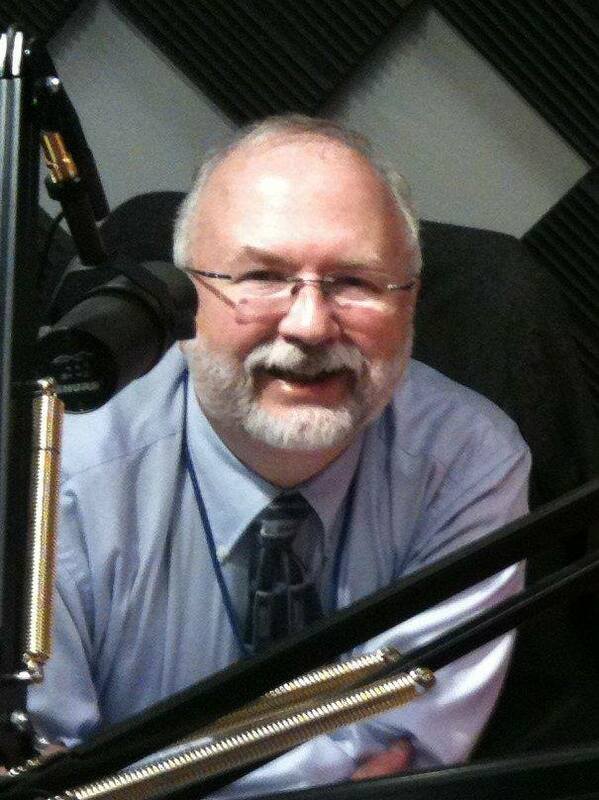 He is the local anchor of WKNO’s Morning Edition and All Things Considered which won The Commercial Appeal‘s “Memphis Most” favorites recently. Tammy King plays a TV reporter in a riveting scene from the feature ‪#‎film‬ CHRISTMAS RIDE. The movie is rated PG by MPAA. Fresh New Website for CHRISTMAS RIDE movie. Here’s a fresh website for CHRISTMAS RIDE with new Behind the Scene Photos & Videos on it. http://kfrancis427.wix.com/christmas-ride-2015 Cinemas, contact us to book this fun feature movie in a cinema near you now. The CHRISTMAS RIDE movie is a Road Trip to Remember. There is a Teen Drive Safety week in October. IT’S ALL ABOUT THE CAPTIONS . 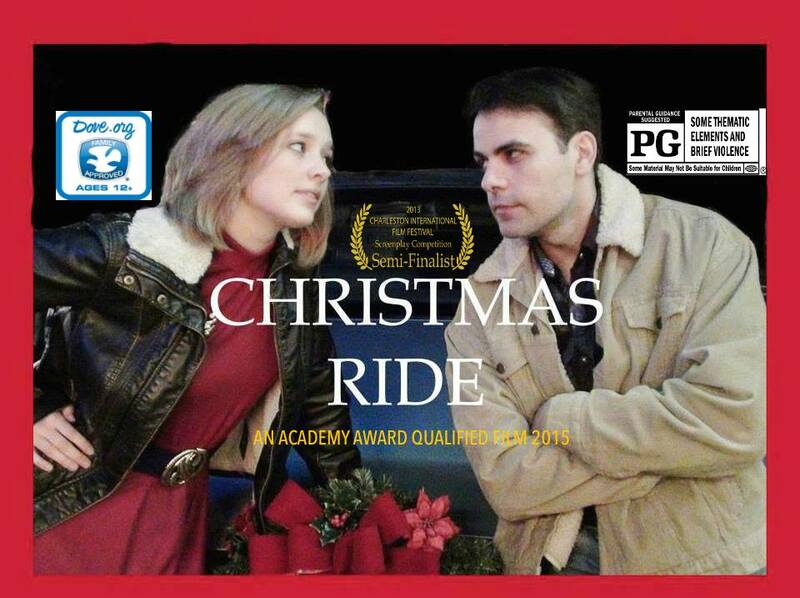 . . on Christmas Ride PG rated Movie Trailer. CHRISTMAS RIDE (PG), A Road Trip to Remember! This movie Trailer now has Captions. First, pause the video. Make sure the CC is highlighted or Bold on the lower right edge of the video window, or click the CC to turn it on. Then click on the Settings Wheel to the right of the Subtitles/CC: and click on English, French, Spanish or choose Auto-TRANSLATE and select from 168 languages on the drop down menu. The English subtitle captions shown at bottom of video will then immediately translate to the language of your choice, when you play the video as the narration begins. You may need to open up the video window to see these amazing translations provided via the YouTube platform. [Be sure your Annotations selection is set to ON.] I am seeing it work correctly using Chrome browser today. You can even adjust the size of the captions you are viewing. 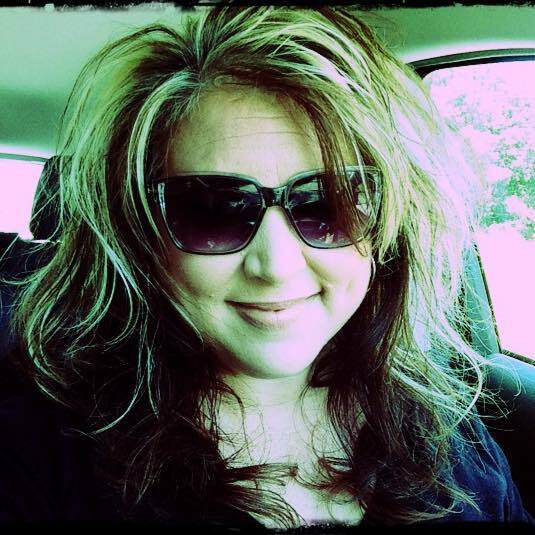 This video and others on a CHRISTMAS RIDE PLAYLIST are housed at youtube.com/blessings427 Please subscribe to the blessings427 channel while it’s still free. It contains inspiring videos on art, film (like the CHRISTMAS RIDE movie trailers), music, and travel. Who is at the wheel in your life?